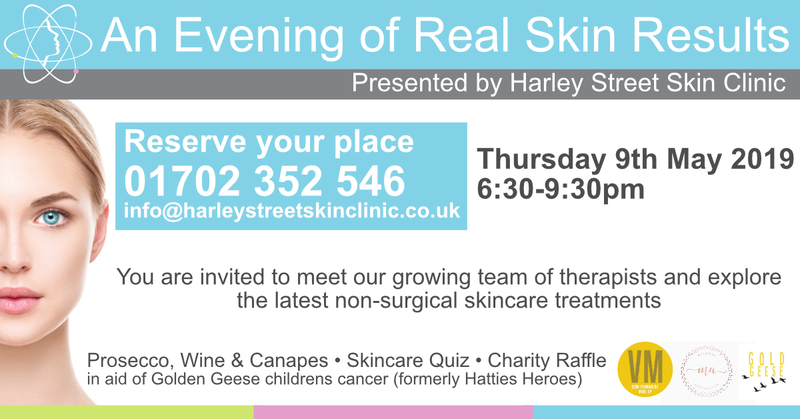 Harley Street Skin Clinic Ltd in Southend-On-Sea Leigh Westcliff Harley Street Skin Treatments | Encouraging a fresh modern look at the way we use skincare, Harley Street gives you the freedom to combine and develop together a programme of treatments with your very own signature. Together we can translate your look to your desire or even the reaction you want. We give you the freedom to combine and develop together a programme of treatments with your very own signature. 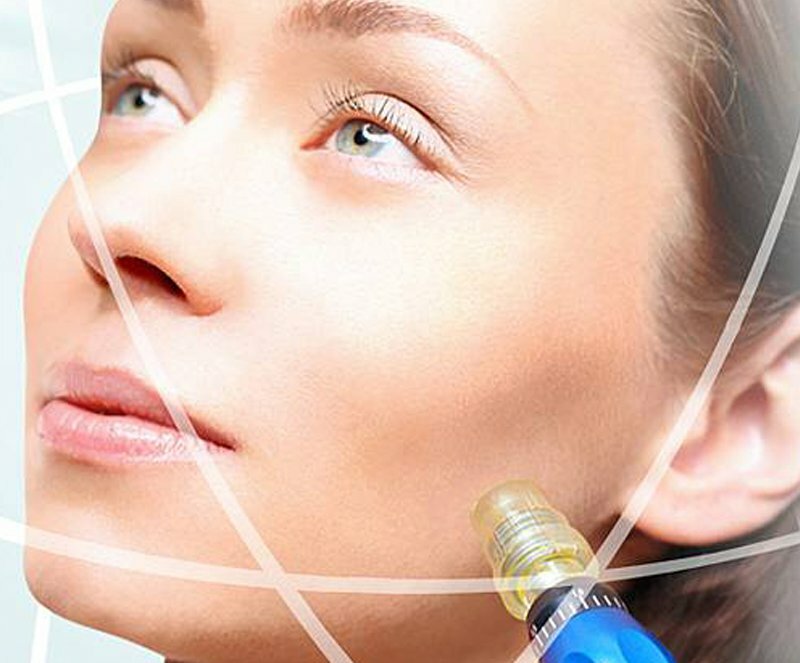 We use a range of skincare products endorsed by the beauty industry, medical profession and dermatologists. With a range of treatments and techniques that are trusted and respected within the beauty industry. If you need some guidance on the best treatment for you, talk to us now to book a free consultation. “Bye-bye Botox: the latest wrinkle treatments, tried and tested. It definitely works… Very impressive.” – The Times Newspaper. Join our mailing list to receive the latest deals, offers, news and updates from our team.